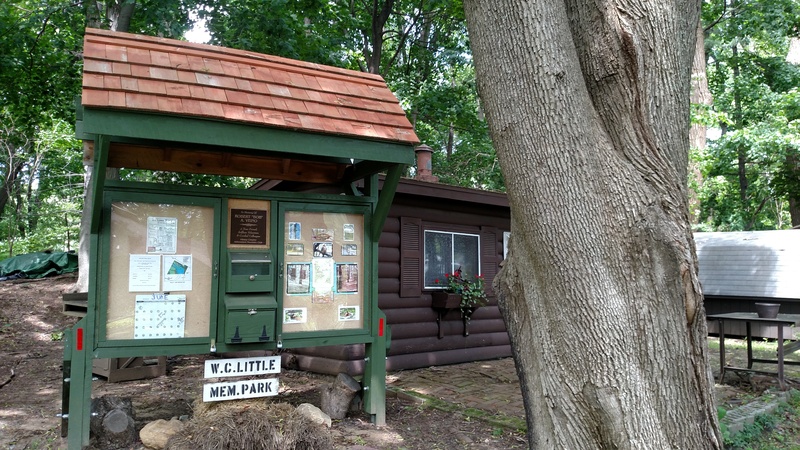 The Weare C. Little Memorial Park Association exists to encourage the enjoyment of the natural world by providing facilities for the study of local flora and fauna, environmental concepts and issues, and recreational usage through boating, fishing and ice skating. The Weare C. Little Memorial Park Association was established through the bequest of the Estate of Miss Elisabeth C. Little in 1951. It was Miss Little’s intent that the twenty-five acres of lake and wooded land in the Town of Colonie be enjoyed by regular members of the Association. It was the purpose of the Association to provide its membership the aforementioned activities.